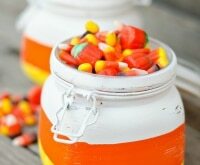 Fall decorating at my house starts early. Sometimes even before Labor Day the storage boxes are coming down and planning starts. 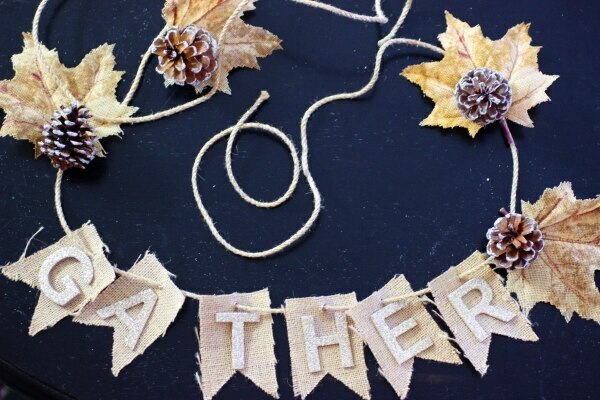 Simple projects like a fall garland can add a touch of autumn to your home. 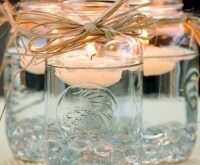 You can string the garland inside or out, across your fireplace or the corner of a window. 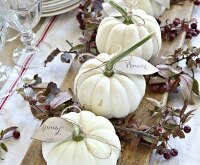 The fun of making your own garland is that you can customize the words and colors to your home and family. Before you start your project, pick out what colors you’d like to incorporate and whether you want silver or gold accents. 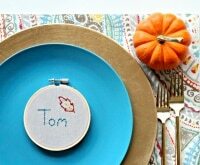 Make your home fabulously festive with even more fall crafts, including apple-themed projects and 25 easy fall crafts for kids! This easy garland doesn’t require special skills or tools. Start with a visit to your local craft store, and don’t forget to check the latest coupons so you can maximize your dollars. I bought all of this at one store in less than 15 minutes. At home the garland took under 30 minutes to put together. 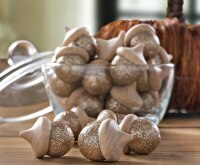 Check for Michaels, Hobby Lobby, and JoAnn Fabrics coupons at Coupons.com! 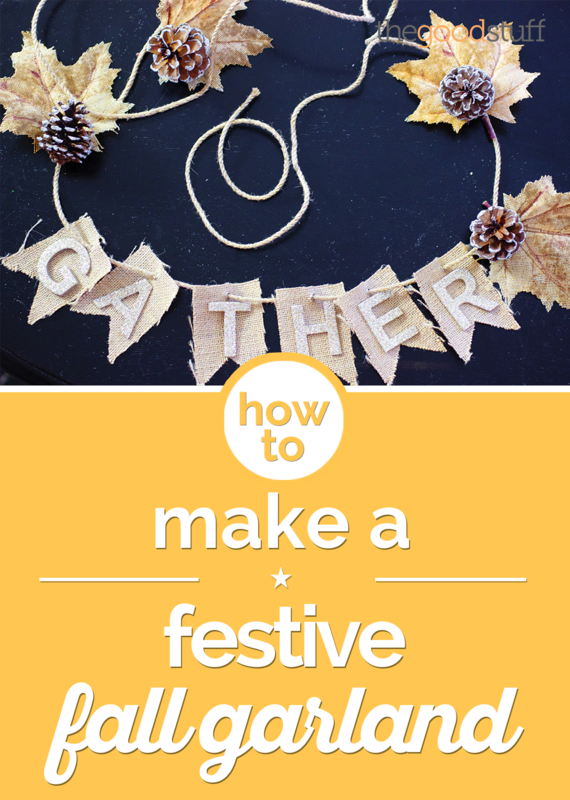 Step 1: Determine where you want to hang your garland. 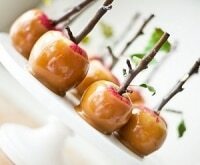 Measure out a length of twine or rope, leaving enough on each end to secure the garland when you hang it out. I chose a roll of linen rope with gold flecks. 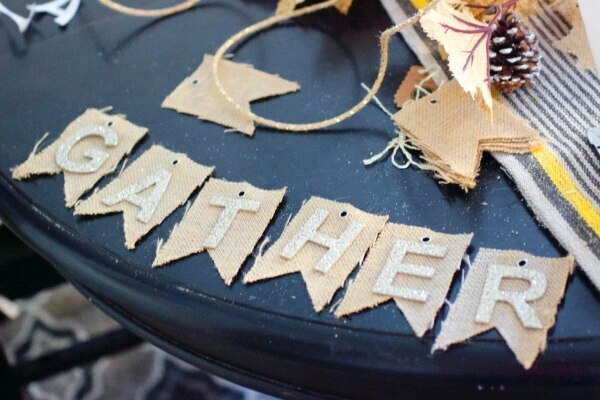 Step 2: Select the word you want on your garland — I chose “gather.” When you buy your box of letters, make sure there are enough to make your word or words. Watch out for repeated letters! 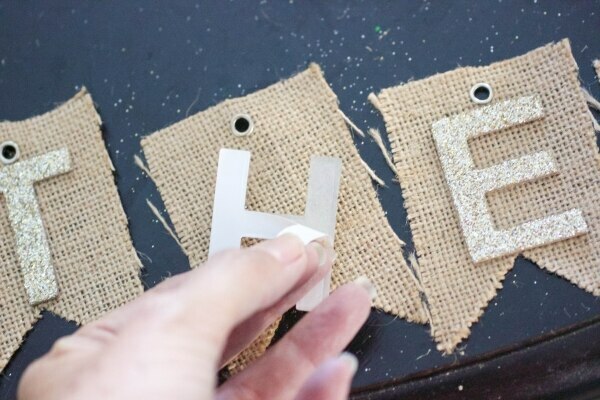 Step 3: My letters were adhesive, but you could easily glue non-adhesive letters to your burlap pennants. Peel off the backing and stick your letters to the center of the pennants. Next, thread the pennants onto the rope, centering them in the middle. Step 4: Pull 4 leaves off the stem, then cut a 4 to 8-inch length of floral wire. 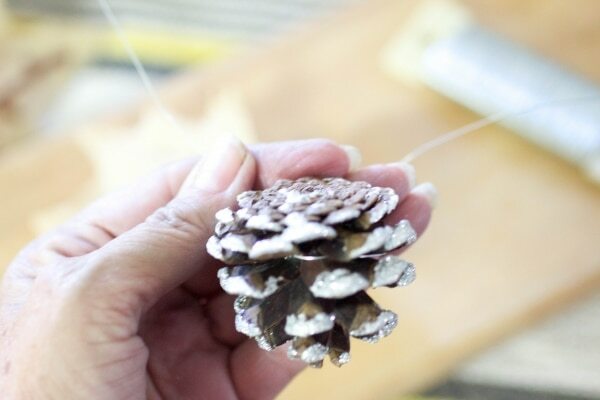 Take a pinecone and wrap the wire around the bottom layer of the pinecone, leaving equal lengths of wire on each side. 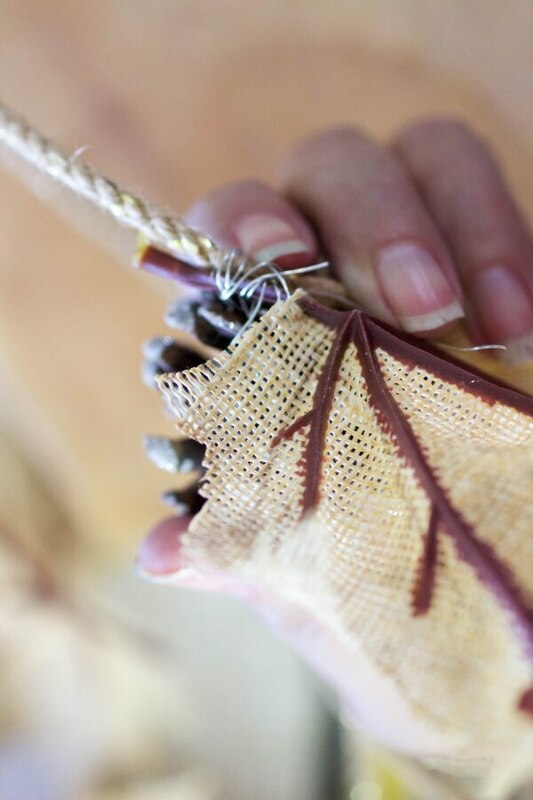 Wrap these wire ends around the stem of your leaf, securing the pinecone and leaf together. Step 5: Place two leaf-and-pinecone groupings on each side of your lettered pennants. 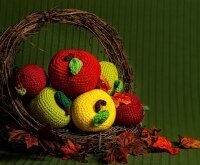 Secure your leaves to the garland by wrapping the remaining wire around the garland. 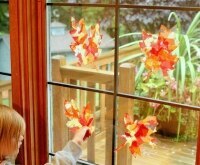 Step 6: Now comes the fun part: Hanging up your new fall garland! 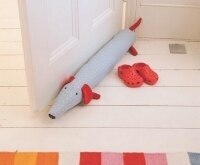 Use small nails or paint-safe wall hangers from your local hardware store. Once you hang it up, move the pennants around until they’re hanging just how you want on the garland. 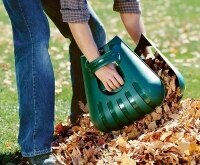 Tell us how it went in the comments below or share pics of your very own fall garland on Facebook! Be sure to tag #thegoodstuff.